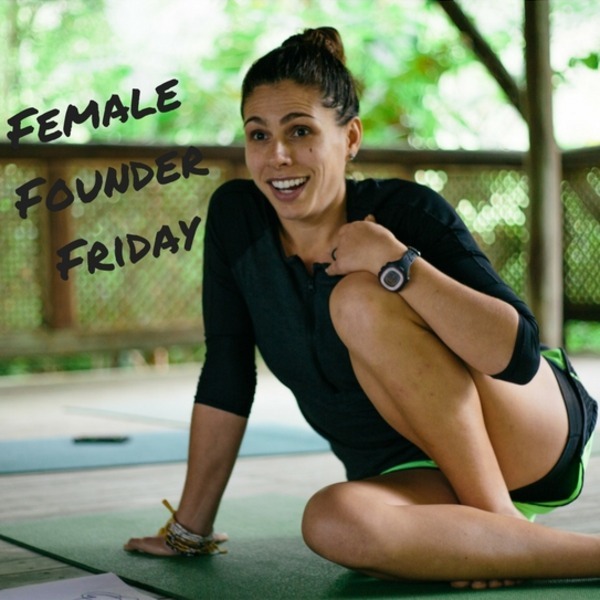 It’s Female Founder Friday, and I’m excited to introduce you to Ashley is the woman entrepreneur who created Wellevance, a company that helps professionals get healthy and align their lives through experiences, products, and community. So many women I know grapple with the pursuit of perfection (including me,) making Wellevance is a timely solution to a very large problem. If you’re a women searching for a way to juggle all of the components of your life, or curious in how a woman with a Masters in Business Administration chasing the elusive feeling of having everything in life be “just right” turned into a wellness business, don’t miss her answers to my questions below! For much of my life, I focused on perfection rather than progress. I found myself chasing the elusive feeling of having everything in life be “just right.” By focusing solely on the end result, I failed to recognize incremental milestones. With an open mind and an open heart, I turned to deep self-reflection and critical engagement. I started reading a broad range of personal development books and taking a variety of wellness courses. By implementing small changes from the books and courses as well as prioritizing dimensions, my life became more aligned. My insatiable curiosity always keeps me researching and learning more. I am passionate about sharing my findings. I advocate more than just exercise and nutrition. I believe in self-compassion and self-empowerment, embracing change and accepting challenges, a lifetime of learning and experiencing new ideas. Having found my sense of purpose, Wellevance was conceived. Imposter syndrome was my biggest obstacle. Only when I embraced my knowledge and capabilities was I able to move forward. 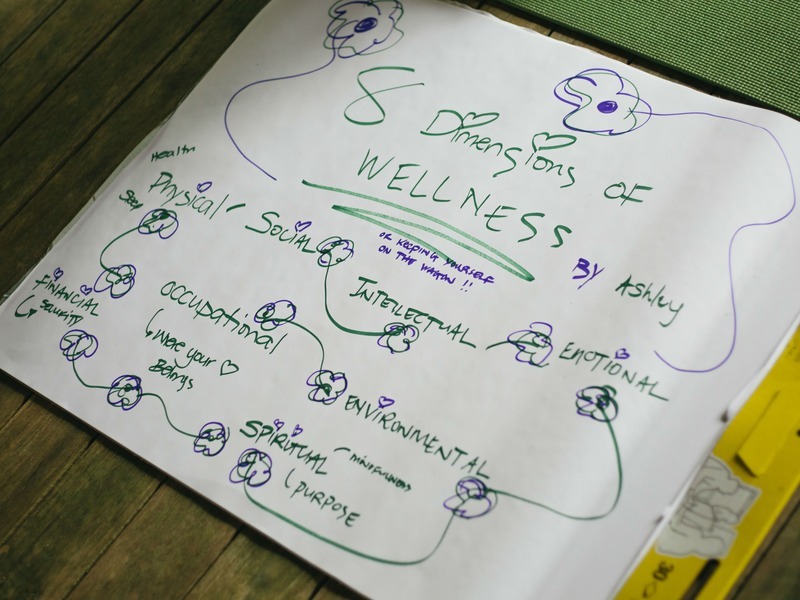 I focus on providing value and have accepted my place as a contributor in the wellness industry. The release of a virtual holistic wellness program is next! Wellevance 101 helps you take back control and master holistic self-care. The program offers step by step guidance to help you become mindful of your whole person, invite positive energy to all aspects of your life, and partner your goals with intentions. Wellevance 101 will be available at the end of January and the free mini course is available now. Register for the free mini course here! Establish intentions or guiding principles to conceptualize what is most important to you. Let these values guide your decisions both in business and in life. “Humble and Kind,” by Tim McGraw. Each day as you take another step, no matter how small it seems, you are building the foundation of your business. Make the commitment and do the work. Little by little you are building something extraordinary!